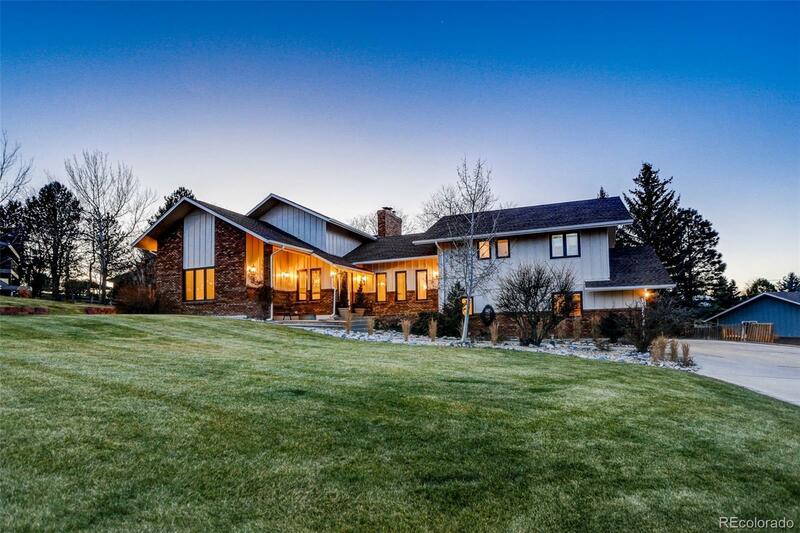 Gorgeous updated multi-level level home on .49 acres in Morton Heights. Vaulted ceilings and lots of light. Beautiful kitchen with stainless steel appliances, double oven, island with seating & breakfast nook area. Master features separate loft area, fireplace, walk-in closet and private deck. Large basement with rec room, bedroom & kitchenette area. Lush mature landscaping front & back and plenty of room to entertain on the back patio. New interior/exterior paint, & french drain.